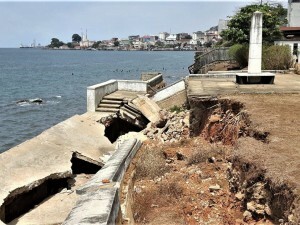 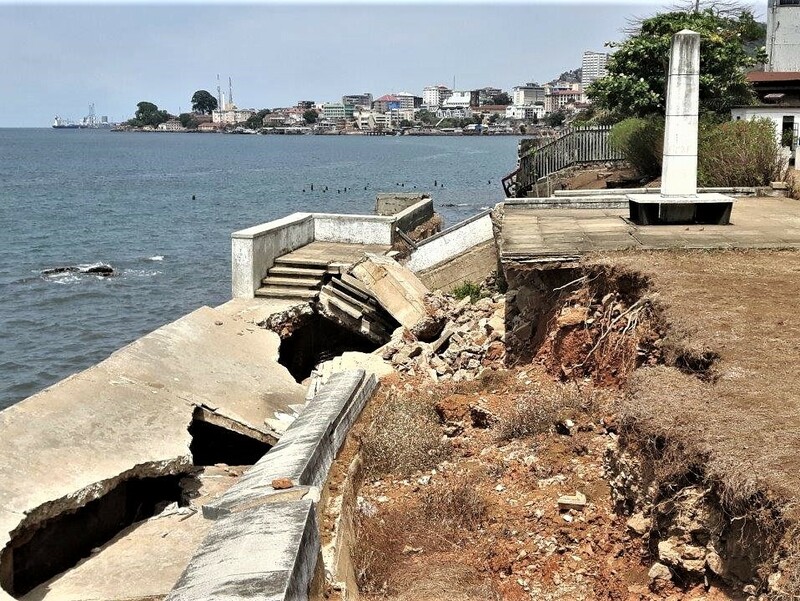 The sea wall that is protecting the King Tom War Cemetery in Freetown, Sierra Leone, was subject to substantial damage during severe flooding due to extreme precipitation in 2015. 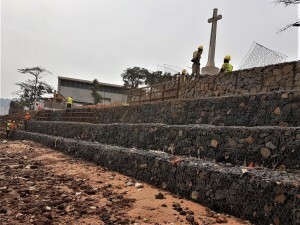 For the design of a sound and robust solution of a sea wall and perimeter drainage, which is easy to construct in Sierra Leone, the Commonwealth War Graves Commission has commissioned CDR to facilitate a long-term solution. 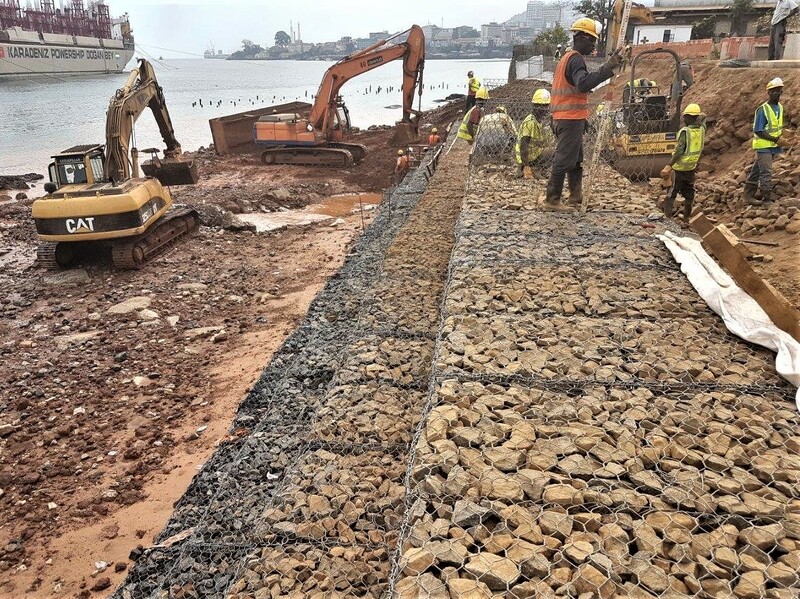 Prior to the site visit a hydrographic and topographic survey was carried out. 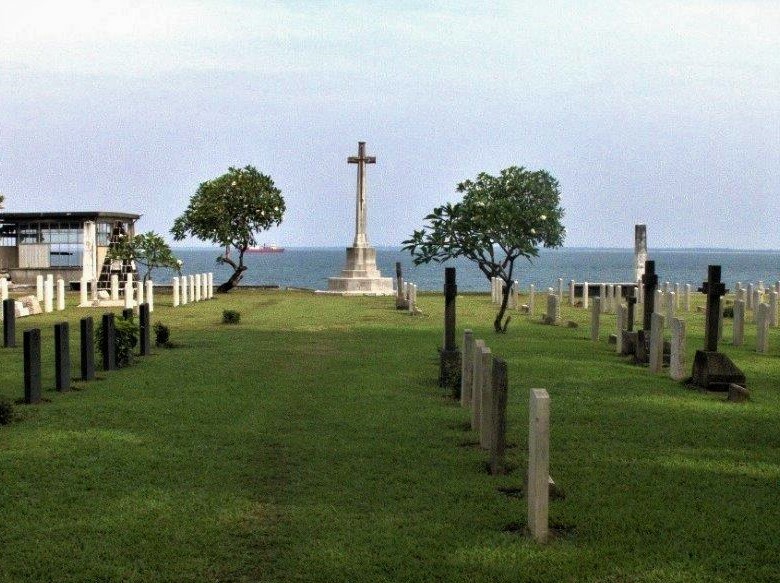 During the site visit the cemetery was visited several times, during which the current situation was documented in a site visit report. 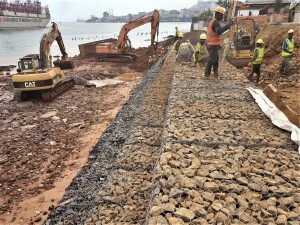 A design basis was prepared based on a desk top study, the site visit and the hydro- and topographic survey. 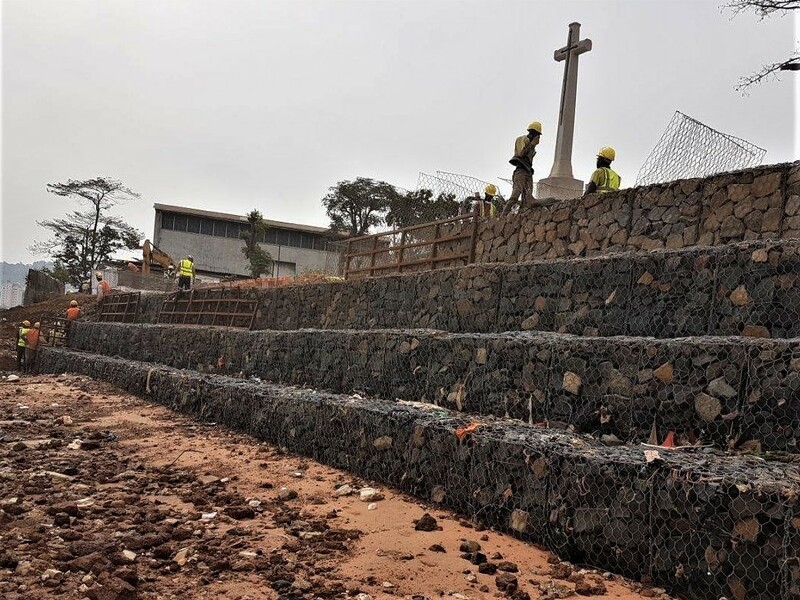 Based on the design basis and in corporation with the client a detailed design for a gabion sea wall has been prepared, which was constructed by a contractor later on.